(Paypal only available on Prints and Postcards. All artwork is copyrighted by artists and is not for replication. Prints are only available from Hooligan Art Dealer and come with Certificate of Authenticity. All Rights Reserved. 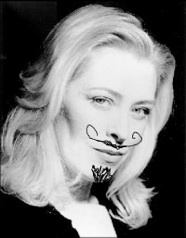 Tania Wade, Hooligan Art Dealer.